← Rogues – what a club! 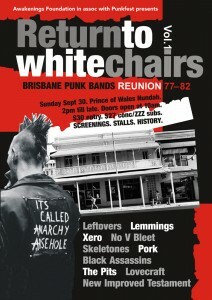 This entry was posted in Clubbed Out, Events and tagged nundah, prince of wales, Return white chairs, xero. Bookmark the permalink.